If you garbage disposal has begun to smell especially bad, you might want to take the time to learn how to properly clean it. It can make your kitchen smell much better and ensure that everything is working correctly. 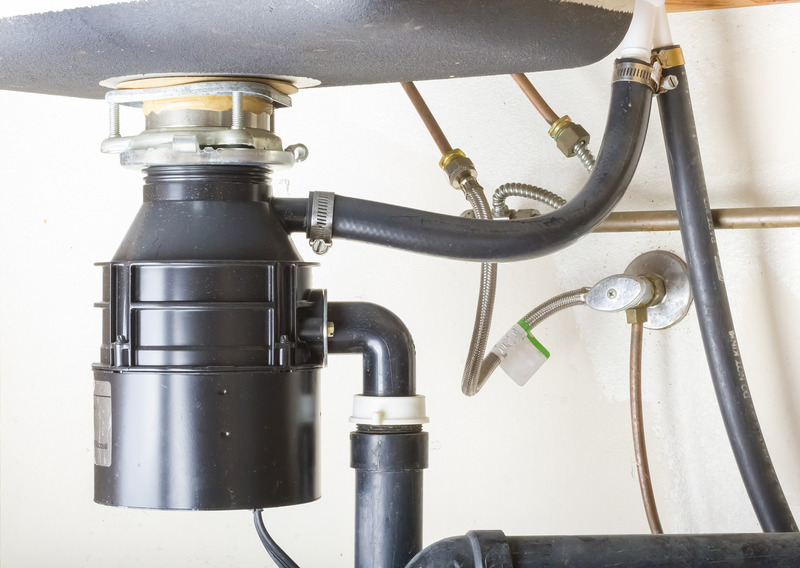 To start your journey of learning how to clean your garbage disposal, make sure that the power is disconnected from the appliance.The easiest way to achieve cutting the power supply is by unplugging the system (you should find the plug under the sink). If you can’t find it plugged in you may have to go to your electric panel and find the circuit that is connected to the disposal. Before you go poking you hand inside the disposal (this is a big no no! ), double check that it is in fact powered down by flicking the switch a few times. 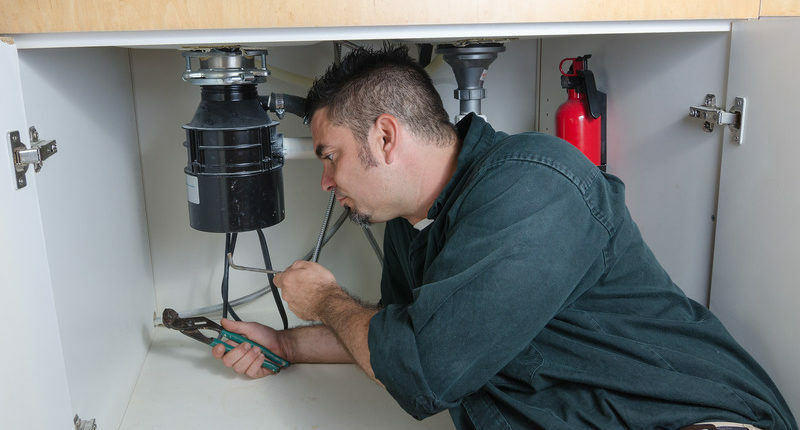 This issue may occur anytime of the day, in this case you will need the service of 24/7 plumbing in Las Vegas. In your next step you want to use a flashlight to spot any objects that might be in the disposal or trapped around the blades. This can include things like soda can tabs, bottle caps or chunks of tough food. If you find any of these lingering they should be removed carefully with some pliers. Never, ever, stick your hand inside the disposal chamber. Following your check for any large objects you should drop ice cubes into your disposal as well as some rock salt (about half a cup). Turn the power back on to the disposal and run it which your water is running. Run it for a minute until any built up gunk has gone and check with a flashlight again to ensure the blades are clean. After you have finished that step you should combine a cup if vinegar and half of a cup of baking soda. Pour that into the disposal and allow it to sit and fizz for 15 minutes. This mixture helps to kill baterias such as E Coli and Salmonella. You shouldn’t use harsh chemicals while cleaning your disposal because once turned back on, it can throw those chemicals into and around your sink. Under the sink garbage disposal unit . When you have allowed the mixture to sit for 15 minutes you should then combine some vinegar and baking soda again. This time to make a paste. You can dip a toothbrush in that paste and use it to clean the top and bottom of the rubber flaps of your disposal. This is where a lot of bacteria call home, so giving it a good scrubbing can be very useful. Once you have completed that step you should plug the sink and fill it with water and a teaspoon of soap. You can drain the sink while running the disposal. If you wish to add a further step of cleanliness and a fresh aroma you can throw some citrus peels into the disposal after the water has run through. If you are having issues with a clogged drain or any other plumbing problems you can call the Air Pro Masters 24/7 plumbing in Las Vegas to assess the problem. We can be reached at (619) 825-2771.